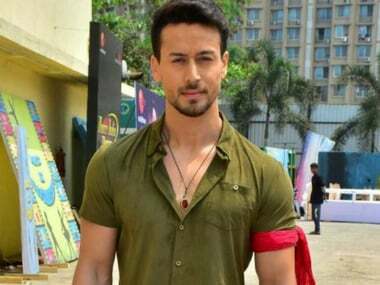 Tiger Shroff, who has made his mark with action entertainers like the Baaghi series and Heropanti, recently confessed that he can't see himself doing a comedy film. Disha Patani was last seen in Ahmed Khan's directorial Baaghi 2, starring Tiger Shroff in the lead. 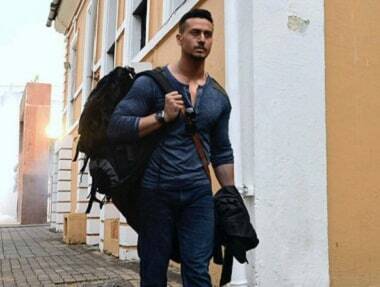 Baaghi 3, directed by Ahmed Khan will see Tiger Shroff reprising his role as Ronnie. Sajid Nadiadwala, who launched Kriti Sanon and Tiger Shroff in Heropanti, is reportedly planning to cast them together again in Baaghi 3. 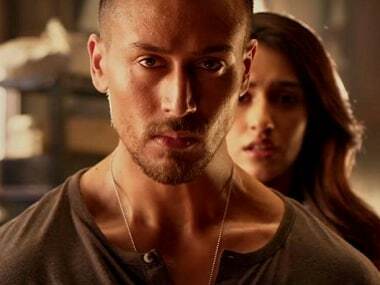 Baaghi 3 will star Tiger Shroff and will be helmed by Baaghi 2 director Ahmed Khan.